All forms of it. Solar photovoltaics, solar panels, solar energy, solar gumbo, solar sandwiches…wait those last two are about our love for shrimp. Anyway, we love solar. Distributed solar is our favorite, although we’re big fans of centralized solar power plants too – especially compared to fossil fueled power plants that require dirty fuel sources AND have the bummer of transmission losses to boot. NATiVE Solar is our name and distributed solar generation is our game. We help home and business owners put their power production where their energy loads reside – free solar energy that’s native to their building or property. All forms of it. Solar photovoltaics, solar panels, solar energy, solar gumbo, solar sandwiches…wait those last two are about our love for shrimp. Anyway, we love solar. Distributed solar is our favorite, although we’re big fans of centralized solar power plants too – especially compared to fossil fueled power plants that require dirty fuel sources AND have the bummer of transmission losses to boot. 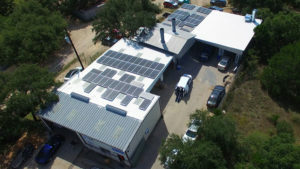 is one of the longest running, most established solar companies in Texas. 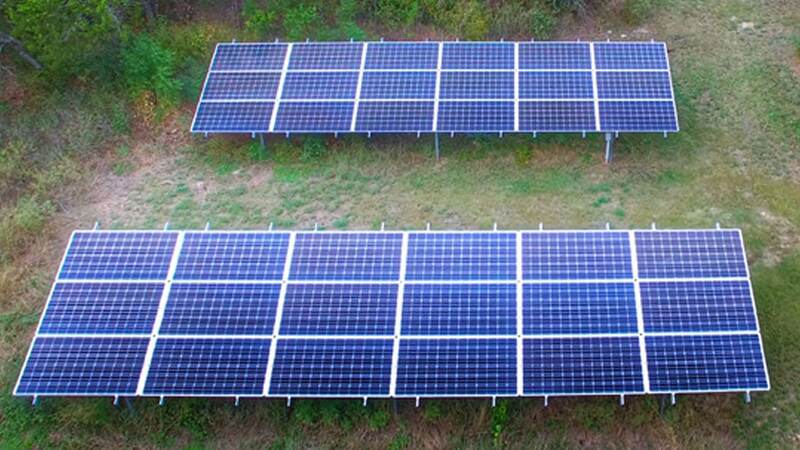 NATiVE Solar was founded in the Texas Hill Country in 2007 under the name Hill Country EcoBuilders (HCEB). The mission at the time was to build affordable zero-energy custom green homes, complete with rainwater harvesting and solar power (some even with wind power). With the knowledge gained from building market leading, net zero energy homes with renewable energy systems, HCEB spun off Hill Country EcoPower in 2009, to focus solely on renewable energy system integrations. The two companies grew independently until 2012, when Hill Country EcoBuilders and Hill Country EcoPower merged together under a new brand, NATiVE. Since 2012, NATIVE has leveraged its diversity as a custom home builder and solar installer to grow into the leading solar installer in the state of Texas. 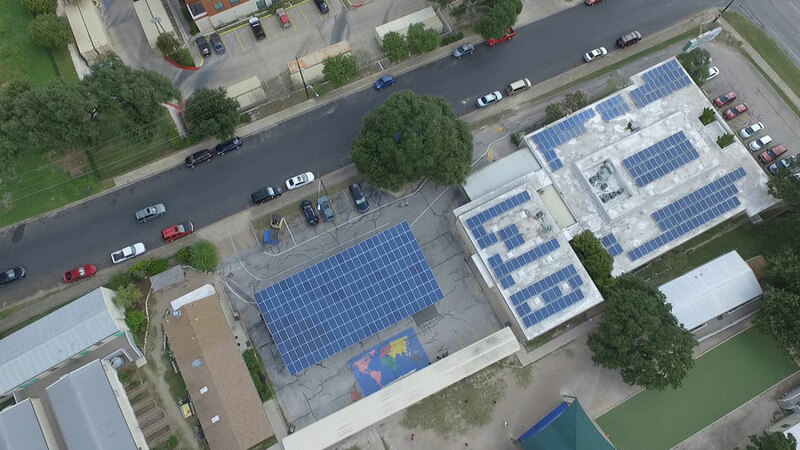 With offices in Austin, San Antonio, and Dallas, NATiVE established a state-wide presence designing and installing solar PV systems for home and business owners. In 2018, the construction side of the NATiVE business became Build NATiVE, still offering custom green building in Austin and surrounding communities. The solar side of the company grew, taking on members from other solar companies, creating NATiVE Solar. 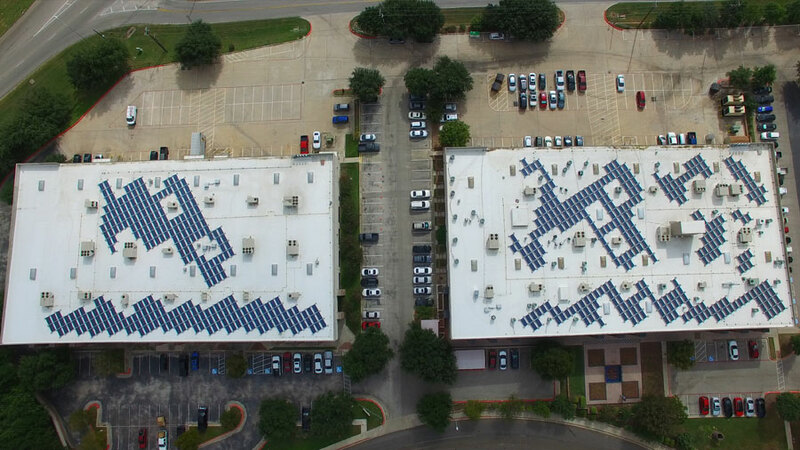 The current solar team have the combined experience and execution history of over 1,000 solar projects totaling over 60MW of capacity in Texas and across a dozen other states. Unrivaled skills, knowledge, and experience are applied to every NATiVE Solar system, meeting the solar energy needs of any and all Texans. The majority of projects NATiVE Solar takes each day are referrals. Referrals from happy customers. Referrals from our friends and neighbors we meet in the communities we serve. Referrals from home and business owners with systems we didn’t install but service. 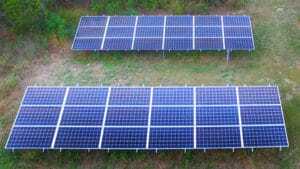 Referrals, even, from other solar companies when the project is too complex or difficult. Now that says something right there. 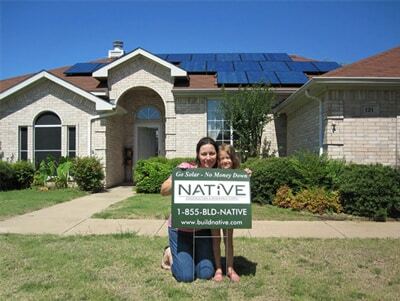 NATiVE Solar is the go-to choice for all Texans’ solar energy needs. Each customer and the site location brings factors that affect financing and energy usage. NATiVE addresses these parameters, and others, to design your project. Our sales team guides you through: a Feasibility Study, Design, Finance & Rebate/Credits/Grants, Procurement, Install, Training, and Production. 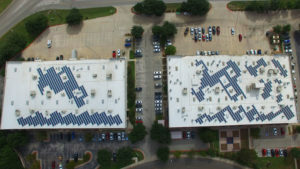 is one of the longest running, most established solar energy companies in Texas. 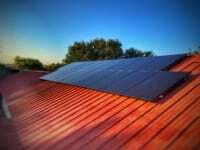 Customer satisfaction is NATiVE Solar’s priority and that’s the reason our reputation is one of the best in the business. We are known for being approachable, honest, dependable, trustworthy, and professional. We execute with quality and integrity like no other. Want to know why NATiVE Solar is an award-winning solar installation company? Read what our customers have to say. 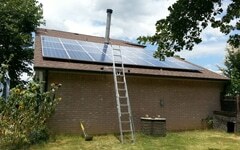 Our experience with NATiVE Solar was exceptional! Right from the start it was a pleasure speaking with our solar expert. He was there anytime we had questions or needs. We did a lot of research and got several bids but went with NATiVE Solar because of their expertise and care customers. We give NATiVE Solar an A+ all around!! 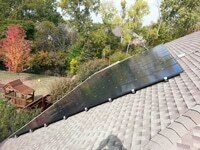 “NATiVE Solar is a great company to work with, they do high quality work and offer custom solutions. I have had my solar system for over a year and I could not be happier. Check out our reviews and leave yours on the sites below! NATiVE Solar, the best solar installation company in Texas servicing solar panels in Austin, San Antonio, Dallas, & Houston.